To effectively plan for future growth and development in the Southeast San Fernando Valley, the Department of City Planning is concurrently updating three Community Plans. ​Although each area is unique, the project team will work together to create a holistic vision for the future of the Southeast San Fernando Valley. With a population of 4 million in an area of more than 450 square miles, the City of Los Angeles is divided into 35 Community Plan Areas. Together, the 35 Community Plans in Los Angeles make up the Land Use Element of the City’s General Plan, which is required by state law. Through the Community Plan update process, the Department of City Planning works with community stakeholders to develop a vision for future growth in each area, based on current and anticipated conditions related to land use, housing, jobs, transportation, environmental protection, and other factors. When finished, each Community Plan consists of both a long-range policy document and zoning map. The new plans will be the result of a three year process with extensive public input to ensure that everyone who lives, works, and plays in the Southeast San Fernando Valley has the chance to make their voice heard. Participants in this process will identify key issues and opportunities facing their neighborhoods, and will then establish an organized list of goals, policies, and strategies to address these concerns throughout the plan area. A zoning and land-use map will accompany each plan to identify where jobs, housing, and open space may be located. Why are these Community Plans being updated? ​​State law requires the Community Plans to be consistent with all elements of the City’s General Plan. Many of these elements have been approved since the Southeast Valley Community Plans were last updated. Ensuring consistency across these documents is a key responsibility of the Department of City Planning. For more information on the City's General Plan Elements, see the Resources page. 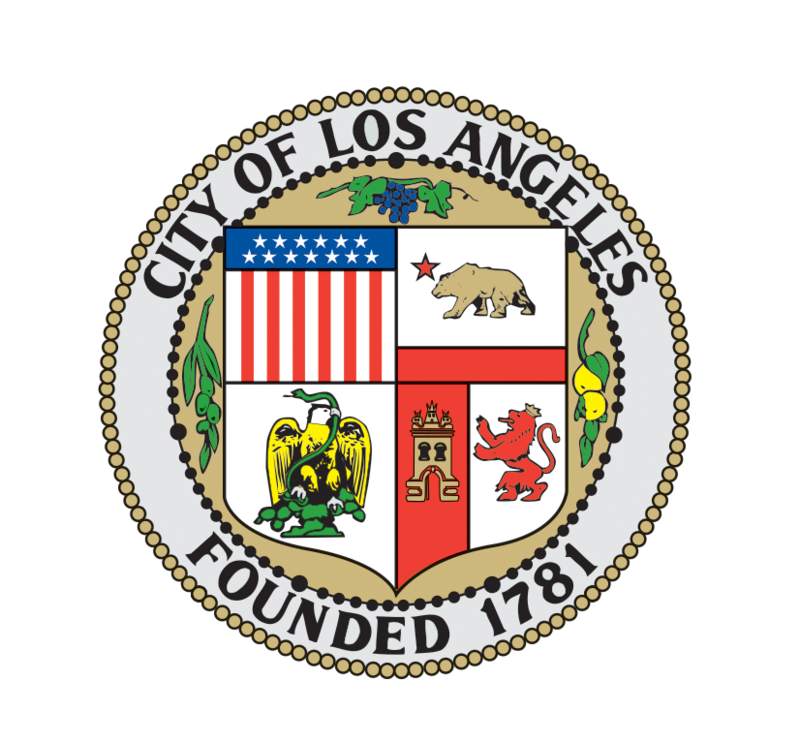 ​The Department of City Planning is responsible for ensuring that Los Angeles is able to accommodate the anticipated growth in housing, population, and employment that will occur in the coming decades. Updating the Community Plans allows each community to assess how much growth it can accommodate in a systematic, thoughtful, and environmentally sustainable way. Come to our next event. Check our Events page for more information. The Southeast Valley Community Plans will only reflect your vision if you get involved. Please join us!